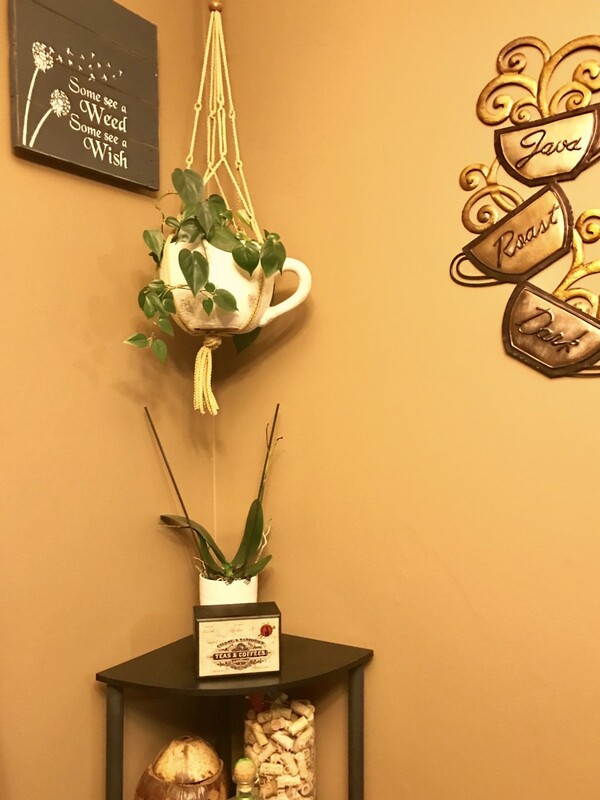 John enjoys home improvement projects that improve the quality of home living. If you have one or more masonry fireplaces in your home, you can save big money on your heating bills by sealing them off when not in use (or permanently, if you never plan to use them). This article offers a variety of methods for sealing your fireplace, as well as seven bonus tips about reducing fireplace draftiness. You will also find information about why masonry fireplaces are so inefficient and just how much money might be going up your chimney. Contrary to pre-fab fireplaces and chimney systems, masonry fireplaces are built on-site and are part of a home's structural design. Purchase a seal that fits your needs. Note: Chimney balloons go by many different names, including chimney pillow, fireplace pillow, fireplace blocker, flue blocker, draft stopper, and fireplace plug. The chimney balloon is an inflatable, balloon-type seal. It should be installed just above the damper, or in the bottom of the smoke shelf. The one shown here is 12" x 12" (medium) and fits many chimney flues. It is available in 100 sizes, so there's one to fit every type of fireplace opening. Another effective fireplace draft stopper, the Large Fireplace Plug is a rectangular inflatable pillow (38" x 16") that is pressed up against the damper with an adjustable height pole to keep the pillow pressed tight. It fits most any masonry fireplace. And it's fairly easy to uninstall. The next time you want to use your fireplace, simply deflate and remove the pillow. reduce noise coming through your chimney opening from outside. reduce droppings from potential chimney nest-makers. 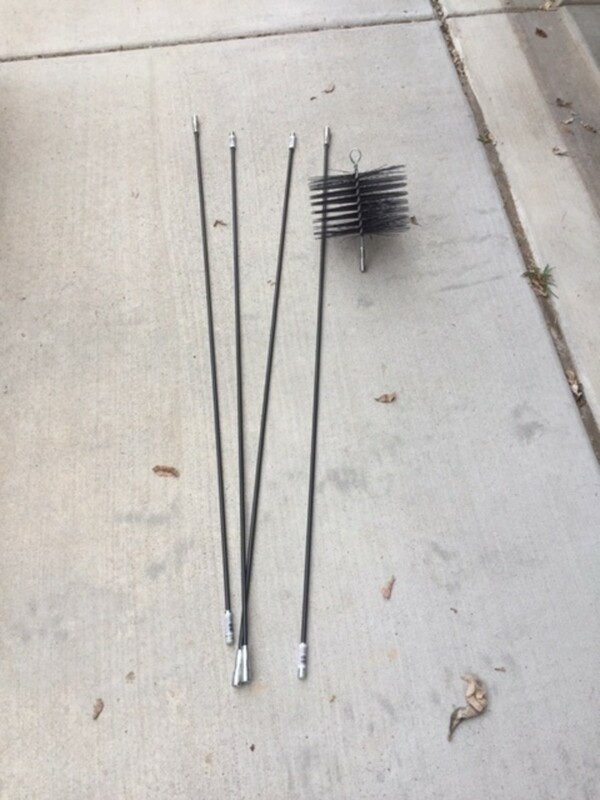 reduce the amount of other debris that might fall into your chimney. If you have a metal fireplace screen, you can buy a cover fitted with magnets that attach the cover to the metal screen. This one from Amazon features a fire-resistant (not fireproof) Pavenex fabric cover. 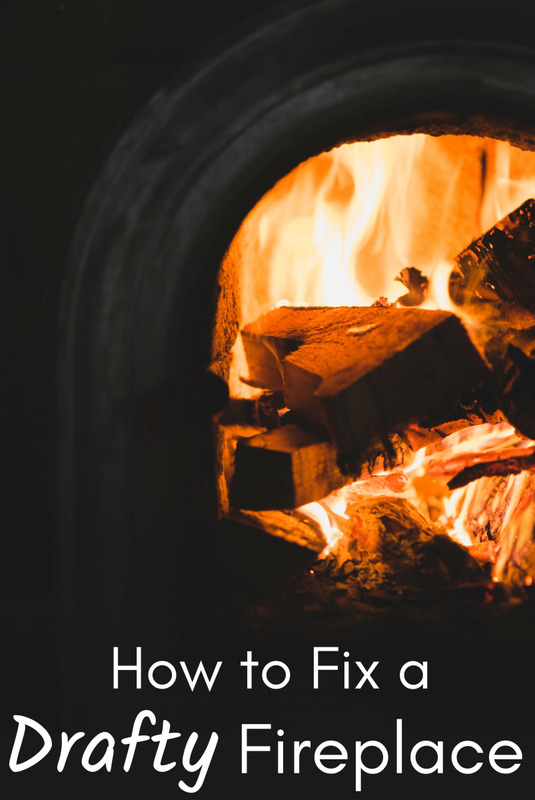 The benefit of this draft-stopping method is that it's easy to install and uninstall, meaning that if you want to seal off a fireplace for the night (once the embers have died down, of course), you can do so in a flash and then take it off again just as easily to build a fire the next day. Note: If you do not have a metal screen, you will have to improvise. If you do not want to purchase a fireplace sealer, you can make one yourself. Look up into the fireplace opening and note the shape of the opening just below the damper. That is where your damper seal will be installed. Measure each side of the opening just below the damper seal and transfer the measurements to a pattern drawn on cardboard. For an insulating foam board seal, transfer the final pattern to a piece of insulating foam board and cut out. Press the foamboard seal firmly in place just under the damper. You can use steel insulation springs to help hold it in place. For a plywood and insulating foam board seal, transfer the pattern onto a piece of plywood and cut out. Insert foam pipe insulation over the edges of the plywood. The pipe insulation will press against the bricks and provide a good seal. You can also glue rigid foam insulation on the plywood, providing even more insulation. Cautionary Reminder . . . Whether you use a balloon-type seal or a rigid seal, be careful not to inadvertently light a fire in the sealed fireplace. I think it is a good idea to place a small label on the fireplace noting that it is sealed. If you want to seal your fireplace off for good, the easiest way to do so in a hurry is to cut out a foam insulation plug, place it at the bottom of your chimney, and caulk or weatherstrip it in place. For a more lasting seal, check out this DIY article on how to permanently seal an unused fireplace. Check the seals around your flue damper. If the seals aren't tight, take steps to reseal your flue damper, either by yourself or with the help of a professional. Insulate your chimney. 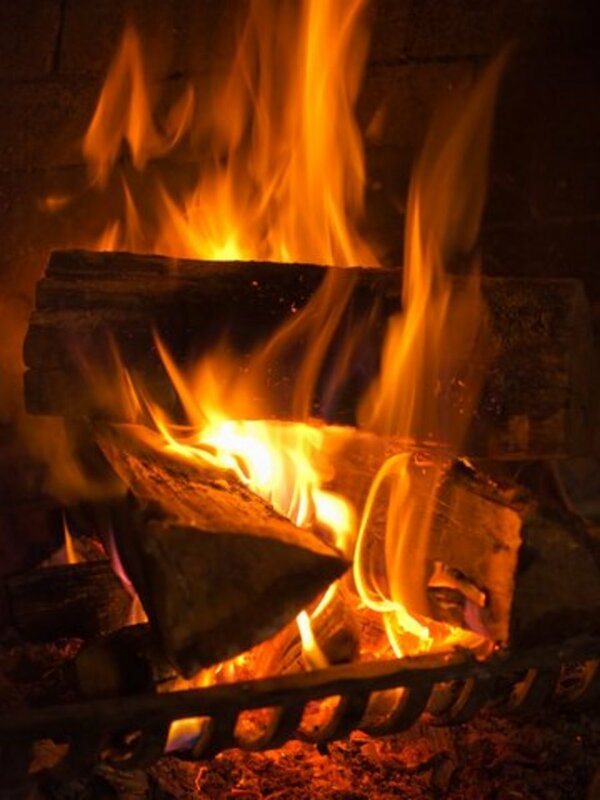 Creosote buildup in your chimney can drastically reduce the efficiency of your fireplace. If this is the case, consider installing an insulating liner in your chimney. Install a heat-exchange system. This way, hot air is blown back into the room rather than left to escape up the chimney. Replace the damper. 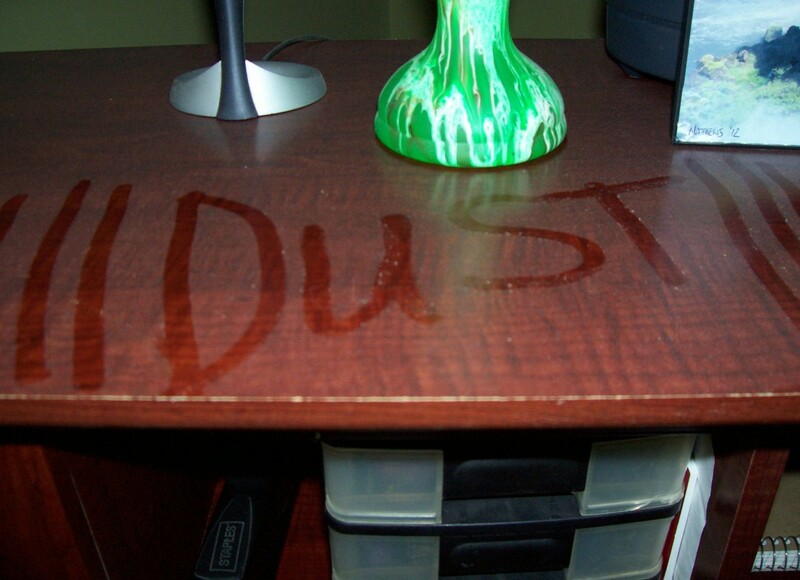 A worn, cracked, or otherwise damaged damper will allow cold air in and hot air out. If cold air still comes out of your chimney even when the damper is closed, it's time for a replacement. Consider a chimney cover or cap. In addition to preventing animals and water from entering your chimney, a cap or cover can also reduce downdrafts and make your fireplace more efficient. Consider a fireplace insert. On top of being more efficient in general, fireplace inserts completely eliminate drafts! 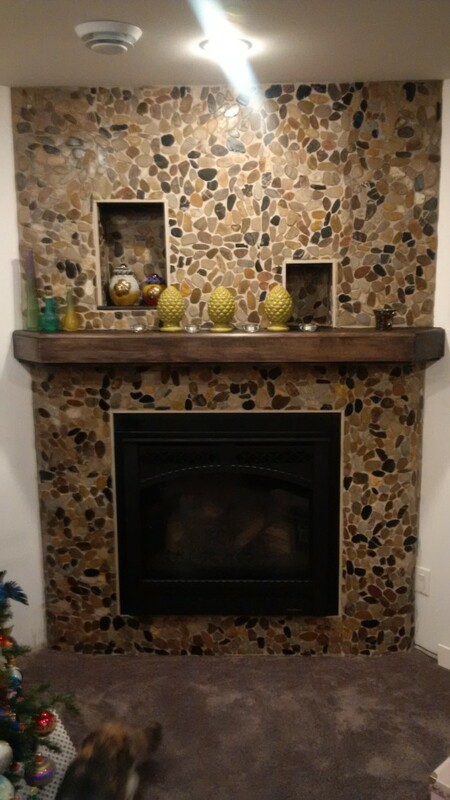 They're a cost-effective way to fix your fireplace and update your room's look without having to break the bank. Have your chimney inspected by a certified chimney sweep. This should be done annually, preferably before it gets too cold and you start to use your fireplace. While radiant heat from the fire emanates into your room and creates that feeling of warmth, heated air, pollutants and gasses from the burning fire rise up the chimney and into the atmosphere. Air from your room, already heated at some expense, is lost up the chimney in the draft. As the fire burns down and out, heated room air continues to be drawn up the chimney. 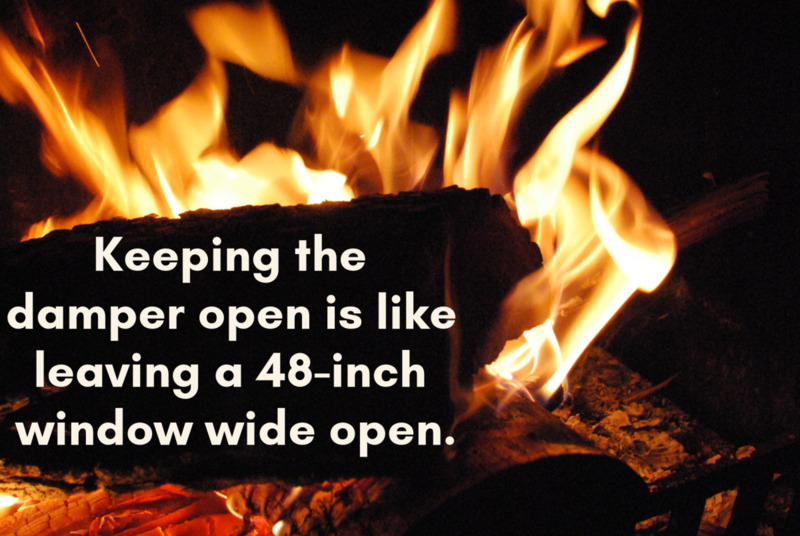 When you go to bed at night, you should leave the damper open if there are embers remaining from the fire. This is to protect you from deadly carbon monoxide. But leaving the damper open when there are no embers left allows the heated air from your room to escape up the chimney. If you forget to close the flue when you're not using the fireplace, the loss of heated air continues. One study estimates that as many as 80% of American households inadvertently leave their flue damper open after the fire dies down. According to the U.S. Department of Energy, by sealing and weatherstripping fireplaces, a typical homeowner can reduce air leaks by up to 14% and save as much as $275 a year. If you seal up more than one fireplace, you can save even more. Even with the fireplace damper closed, there are air leaks around the edges of the damper. Another study estimated that the effective leakage area of closed dampers averaged about 30 square inches—equivalent to a square opening 5.5" x 5.5" in size allow continual flow of heated air to the outside. In the heating season, with the flue damper closed, some of your valuable heated air is escaping up the chimney. The reason for this is the "chimney" or "stack" effect. Warm air in your house rises drawing cold air inside through cracks around windows, doors, vents and other places. This leads to a slight difference in air pressure between the higher and lower zones in your house. In between the higher and lower pressure zones, there is a "neutral" pressure zone. Your fireplace chimney works the same way. Near the top of the chimney, the pressure is higher, near the bottom it is lower, and in between is the "neutral" zone. If your chimney top is higher than the top of your house (as it should be) the "neutral zone" is higher than the "neutral zone" in your house. This difference causes an upward draft in the chimney, sucking warm room air around the edges of the closed flue damper. For more info on how this works, see the whitepaper by Mark Tyrol, P.E., Seal Fireplace Dampers With Weatherstripping to Conserve Energy. Now think about the cooling season. It's hot outside and you turn on your air conditioner. You closed all windows and doors to make the system work better and save energy. But there are still air leaks around ducts and cracks around windows. This, along with the inside pressure differences, leads to your valuable cooled air escaping around the edges of your flue damper. How do I close off an unused fireplace without using plywood? 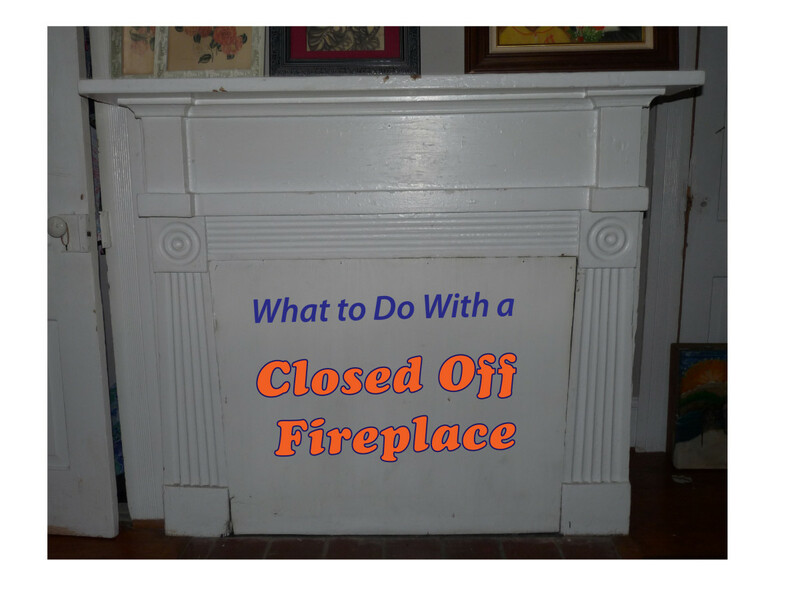 You can purchase one the available metal fireplace closers that are on the market. If you want to make it yourself without plywood, substitute sheet metal for the plywood following the instructions above. Have a nice day. I have a gas fireplace which I want to close off. I turned the gas valve off and stuffed styrofoam up the chimney. 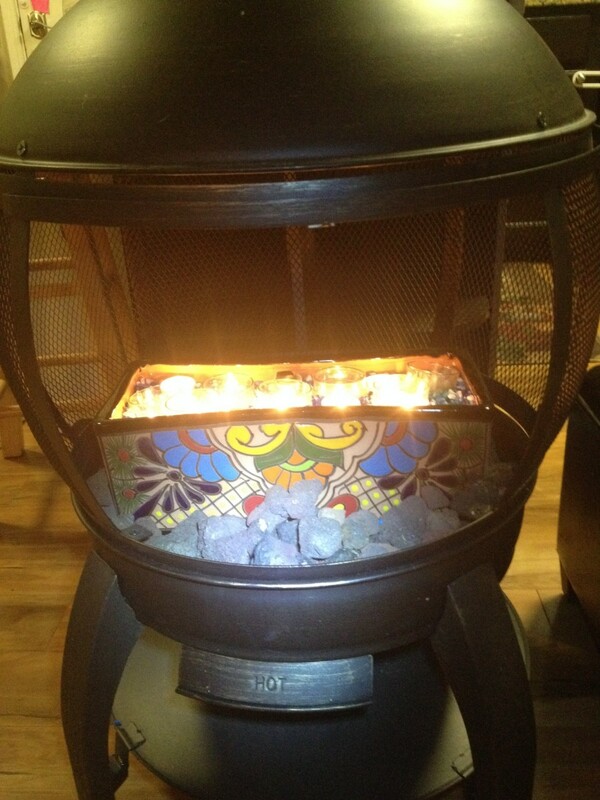 However, I bought an electric fireplace which I have attached to the fireplace hole. Is that safe? Do you know of other ways to seal off a masonry fireplace? I stuffed some batting from insulation up into the fireplace as we don't use it..also installed glass doors. However there still is some drafts. Imagine leaving a window open all winter long -- the heat loss, cold drafts and wasted energy! If your home has a folding attic stair, a whole house fan or AC Return, a fireplace or a clothes dryer, that may be just what is occurring in your home every day. These often overlooked sources of energy loss and air leakage can cause heat and AC to pour out and the outside air to rush in -- costing you higher energy bills. But what can you do about the four largest “holes” in your home -- the folding attic stair, the whole house fan or AC return, the fireplace, and the clothes dryer? Mark D. Tyrol is a Professional Engineer specializing in cause and origin of construction defects. 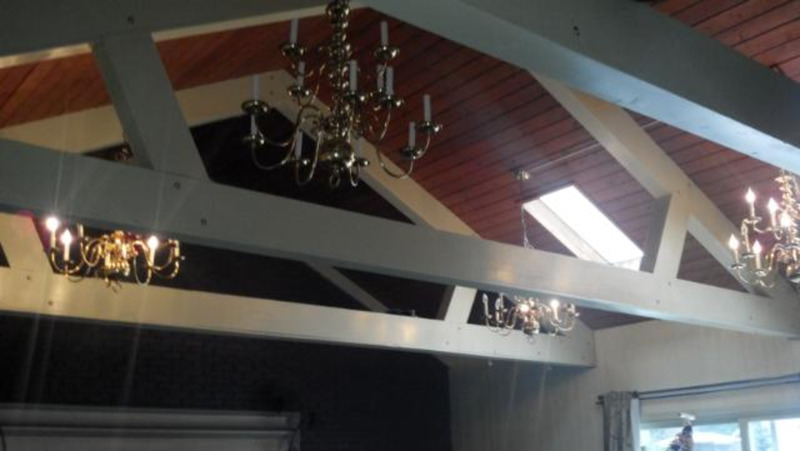 He developed several residential energy conservation products including an attic stair cover and an attic access door. Battic Door is the US distributor of the fireplace plug.